Every luxury watch is a work of art; the balance of the mechanics against design, the subtle interweaving of movements and complications, the many hand-assembled pieces assembled with perfect precision. Each piece is a miracle of design and human ability. So when we say that the Greubel Forsey Art Piece 1 Watch blows all these out of the water, in terms of pure craftsmanship, it’s really saying something. We’ve all admired the sculptures of Michelangelo and Bernini, but what if sculptures were captured not in the larger than life statues seen in museums but in your own personal masterpiece around your wrist? That is exactly what Greubel Forsey Art Piece 1 watch accomplishes. 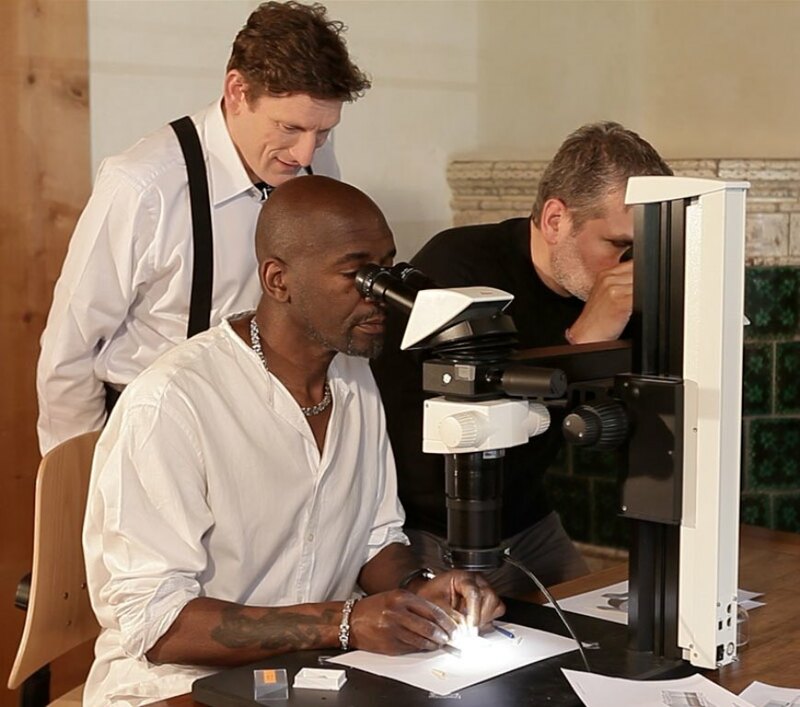 By working with the world renowned micro-sculptor Willard Wigan, an British sculptor who crafts incredibly tiny works of art, . Greubel Forsey has dared the world to think big about thinking small. dy been reveled is astounding. 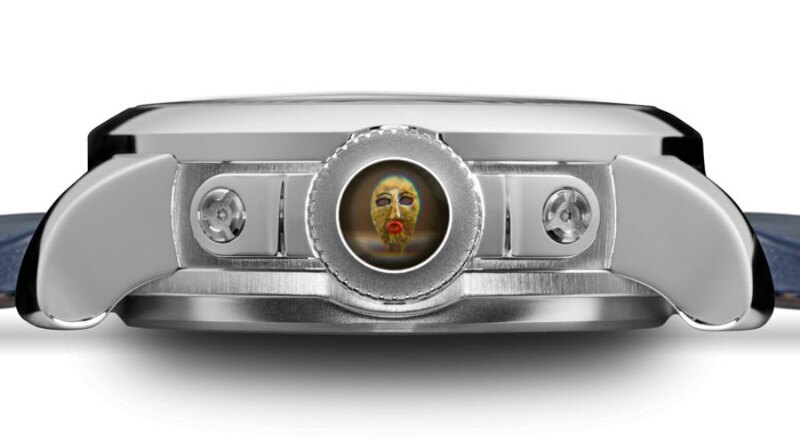 With designs small enough to fit into the eye of a needle, the eventual owner and wearer of the watch will have to wear a special set of optic lenses just to appreciate the finer details of the sculptures. The watch will cost somewhere around $5 million Swiss Francs—not surprising considering the amount of painstaking labor and workmanship that will have gone into the watch. This is the first of a series of watches in the Wigan collaboration with Greubel Forsey, and each is forecasted to be as unexpected and minutely attended to as this first timepiece. Some may ask what the point is of a watch that has designs so microscopic (literally) that the eye cannot see, but many will see the incredibly beauty and unique elements of the watch as something worth envying. Look for the Art Piece 1 watch, coming next year. You’ll have to use your microscope to see it coming, but it will surely be a timepiece to be on the lookout for!